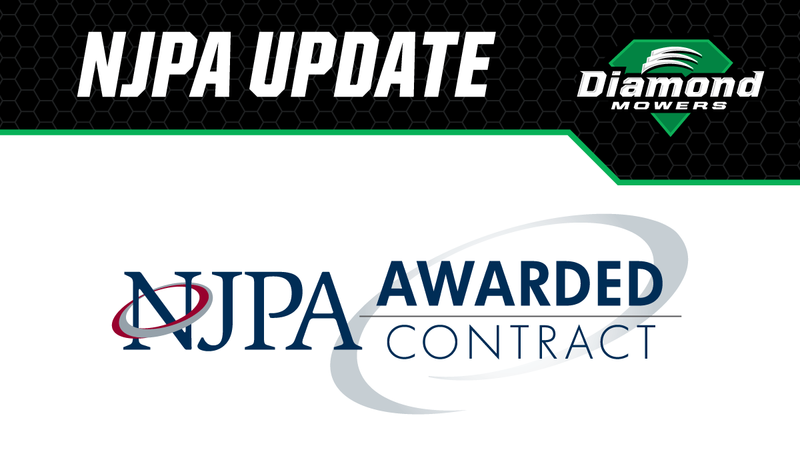 Effective immediately, Diamond Mowers has been awarded an updated NJPA national contract for procurement under the “Roadway Maintenance Equipment with Related Accessories, Attachments, Materials and Supplies” category. More and more government buyers are moving away from the bidding process. Why? Because it’s expensive and often times the buyer is just not able to get the product they really want to buy. In fact, if current trends continue, by 2025 purchasing equipment via bidding will be nearly obsolete. Recently we have seen the state of New York reduce the size of its purchasing team from 60 to 3 and adopt the NJPA contract.